Protection with a full range of movement, all the benefits no drawbacks. 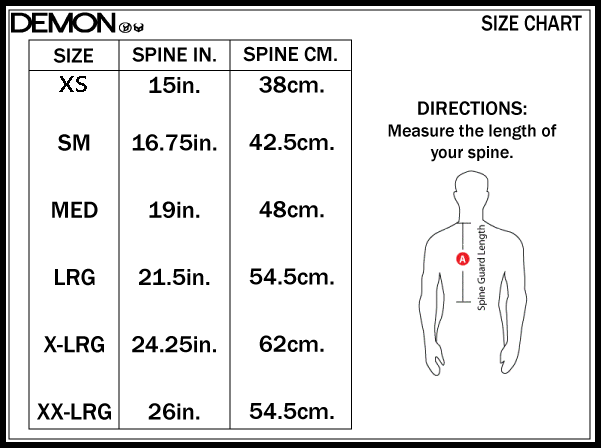 A light flexible full coverage spine guard complete with performance foam and a hardshell outer to create the perfect blend of safety and comfort. 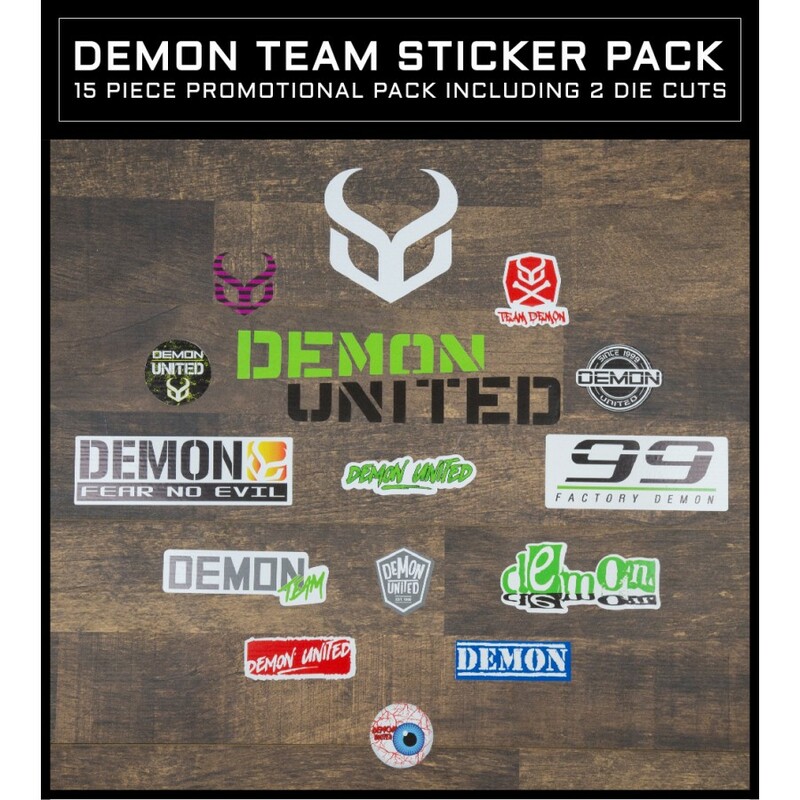 With a full range of sizes there is no reason not to stay Demon safe. Air Shield kidney are protection. 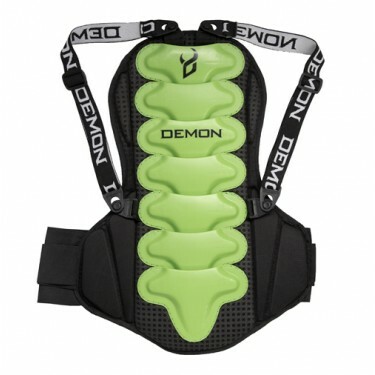 PE Flex control spine guard panels. Adjustable length velcro closure and waist band. Demon Shield Vest V2 The Demon Shield Vest have been totally re-designed. 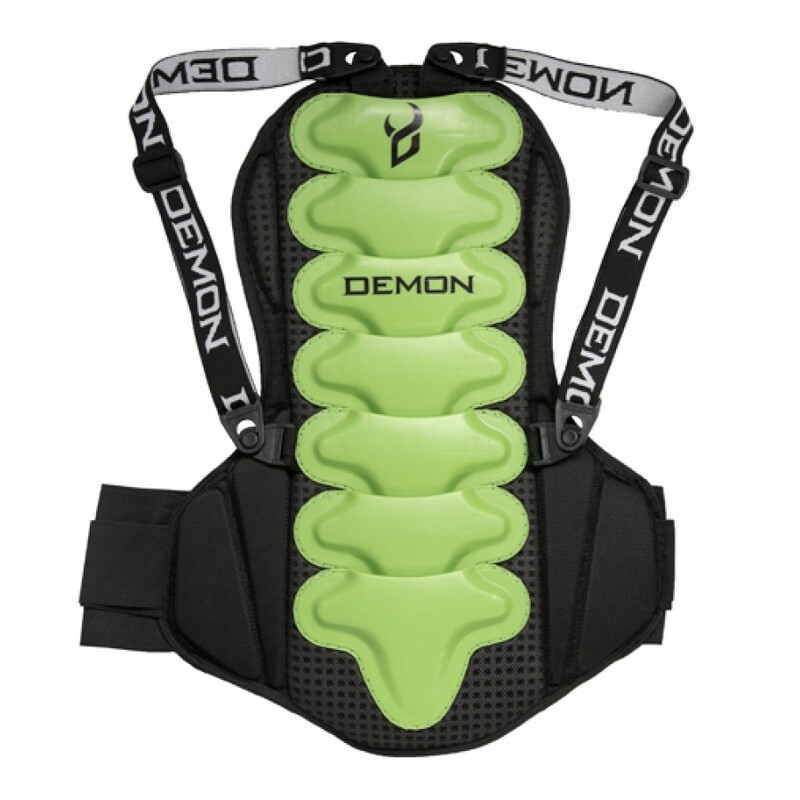 Keeping true to for..
Demon Flexforce Pro Top V2 Demon's newly redesigned Flexforce Pro Top continues to offer supe..